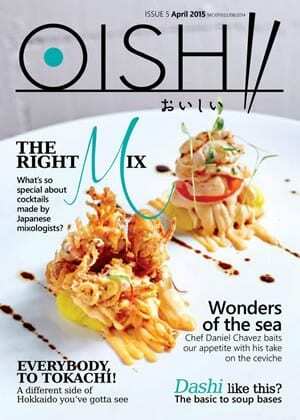 OISHII vol5 is in full bloom with its features on tasty delicacies from Japan. and interviews with unique people from all over the world! We also introduce Tokachi, Hokkaido, where is known as “food valley”,because of its rich produce of grains, vegetables, meats and daily products.